How can the bugs infest? It usually seems that bed bugs arise from just out of nowhere. The bugs can be transported via luggage, clothing, beds, furniture and other items. This is extremely risky for hotels and apartments, where people come and go constantly. Bed bugs are so small and agile, they are hard to detect once they are into a baggage and belongings. When acquiring second-hand furniture, beds, or couches one should make sure that they are not already affected by the bugs. Bed bugs can also stroll into one’s clothing, shoes or wheelchair. Once bed bugs are introduced into the home, they can crawl from room to room. They can also be transported throughout the apartment or offices by people and their belongings. Unlike most of the other pests, bed bugs are least bothered about cleanliness, so even if the place is the tidiest, bed bugs can prevail. Since the bugs feed solely on blood, pristine dwellings can be as vulnerable to infestation as the dusty ones. Although some bed bug species are parasites of bats or birds, they may bite people if the wild hosts are no longer available. 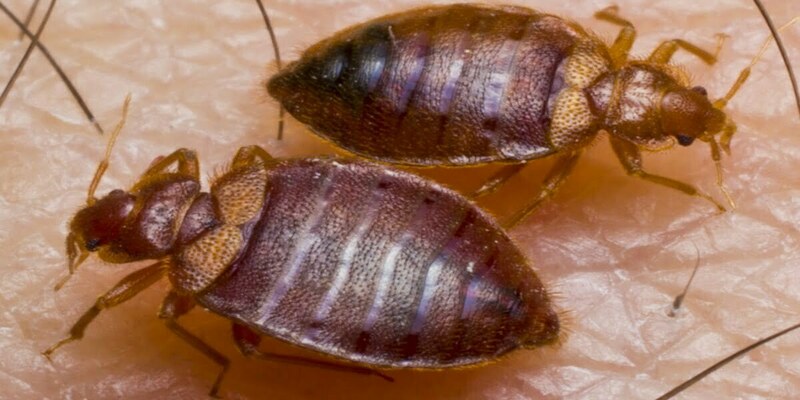 Although similar in overall appearance, the species of bed bugs that normally feed on bats or other wild hosts can be differentiated from those that prefer human blood. You can contact the Bed bugs Treatment Perth service providers as they are the experts. Bed bugs are tough to eradicate. Their flattened bodies enable them to reside in many places that cannot be easily accessed, so inspections must be thorough and elimination is not always a certainty. Expert pest controllers are called so for nothing. 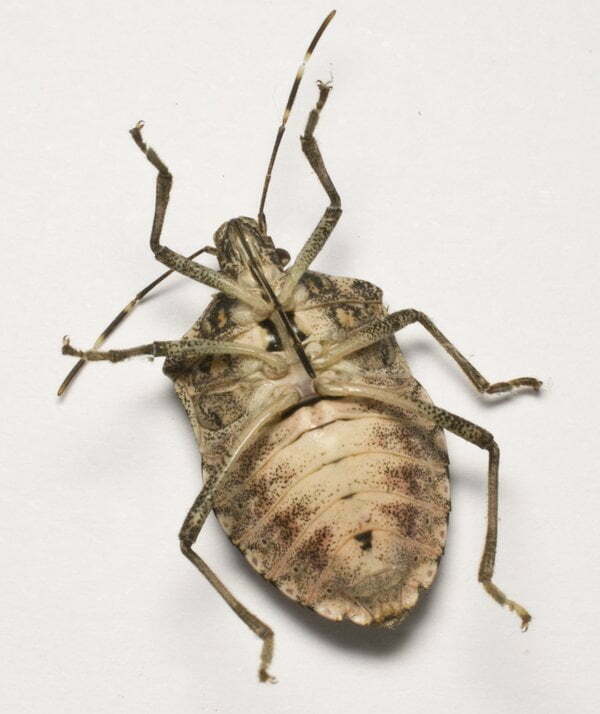 They can differentiate between the types of bed bug, find the bugs and the right method to eliminate then. Since bed bugs can disperse throughout a building, it often will be necessary to inspect adjoining rooms and apartments as well. It is always better to take the preventive measure, considering how time-consuming and costly it can be to eradicate bed bugs in the first place. Householders must thoroughly check before acquiring used furnishings, especially beds, and couches. Avoid discarded items and second-hand articles should be examined closely before being brought into the home. Careful inspection in the folds and seams of furniture for signs of bed bugs is a must. That doesn’t mean one has to stop shopping in consignment stores, etc., but it is advisable to run clothing and fabric items through the washer before using them in the home. 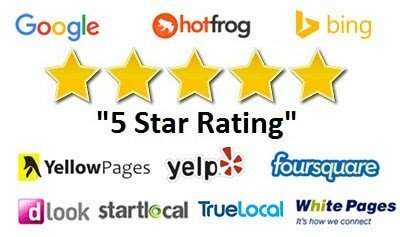 Hence, before things escalate from bad to worse – which can happen at a much faster pace than usually thought to be – one has to be decisive and call in the professionals to exterminate the bed bugs. Contact Bed bugs Treatment Perth service providers! You need to know the mating habits of the bed bugs to understand the reproduction process. They are the tiny insects that survives purely on human and animal blood. If they have entered your house, you will have a tough time to deal with them. The Bed Bugs Treatment Perth service providers are the professionals and the best option to get out of the infestation. It is found out that a female bed bugs lays around one to eight eggs per day. The number of eggs also depends upon the mate. Frequent propagation can cause injury, hence the female bed bugs do not produce more egg. To avoid reproduction, the female bed bug leaves her original location and goes to another place where there are no male partners. She will make sure that the food is accessible to her. With proper meals a female bedbug can lay more eggs. The eggs are known as nymphs. The eggs usually takes around 6 to 15 days to hatch. The temperature decides the amount of time that the nymph takes to grow up completely. They need warm temperature to become an adult. A female bedbug can partner with her children once they are grown up and the reproduction cycle continues. Bed bugs attack the veins of the individuals and draw the blood out which is their food. They sting animals as well. Hence, there are high chances that one might get infected from bed bugs and these infections might cause you diseases. Imagine a bed bug who has earlier bitten a dog infected by rabies and later bites you. Aren’t there chances that you would also be equally get rabies? How to manage a bed bug infestation? There are Bed Bugs Treatment Perth service providers who are into the industry from long. They are technically sound as well as possess experience to deal with the bed bug infestation. You can blindly rely on their services. Apart from that you must replace the furniture, clean the bed sheets, pillow covers, curtains and other such stuffs that will help you to reduce the infestation. As bed bugs reproduce at a faster rate, the Bed Bugs Treatment Perth service providers must find out their origin and destroy them completely. The professionals will use the medicines and spray to prevent the bed bug infestation. The bugs will be killed at once as targeting them individually is highly impossible. Once the colony is build, they will spread to different places to make further colony. Act before you lose too much of blood. Call Bed Bugs Treatment Perth service providers to help you out.